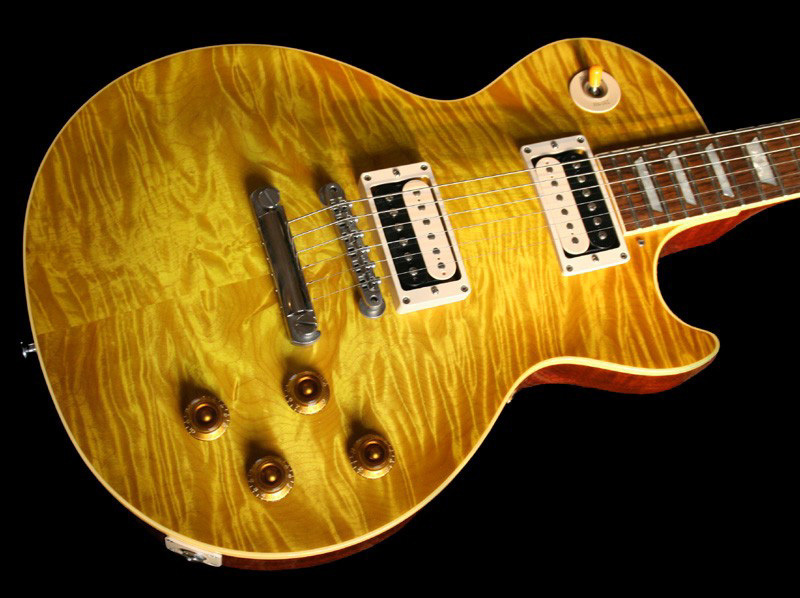 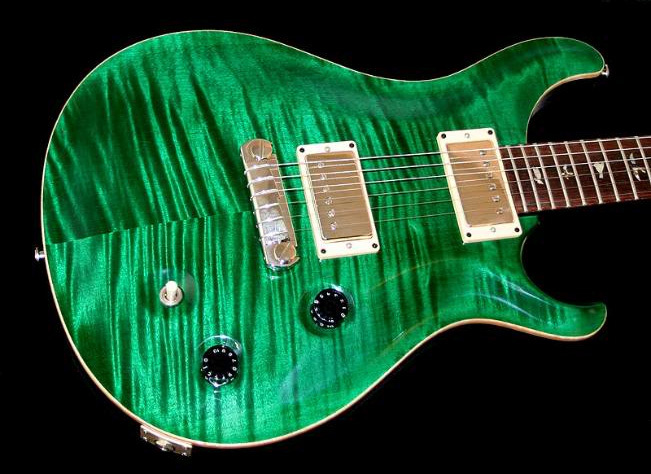 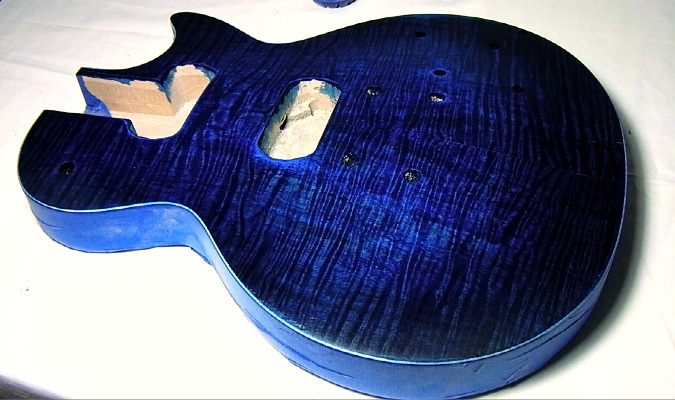 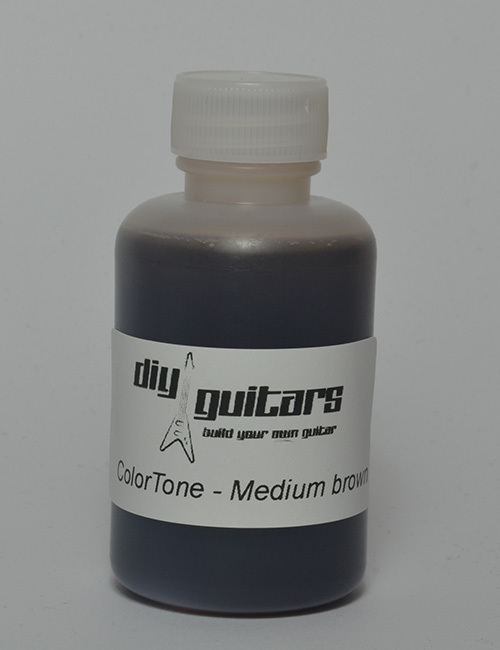 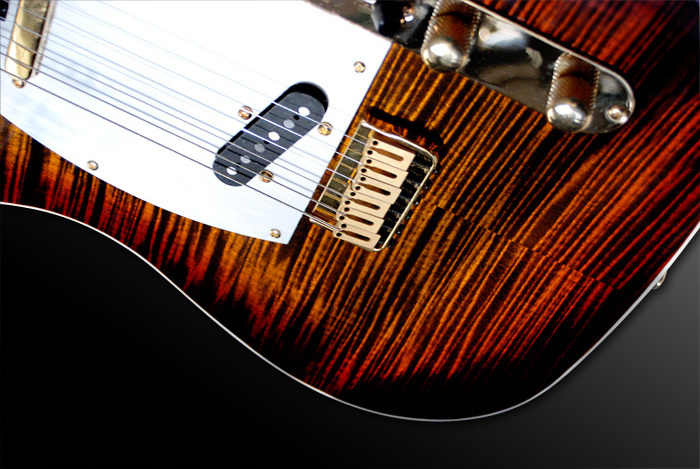 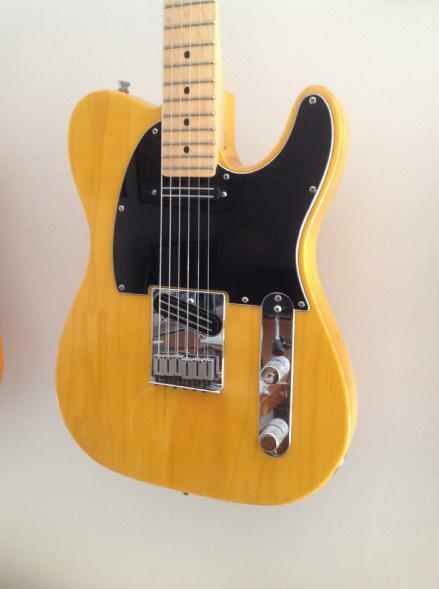 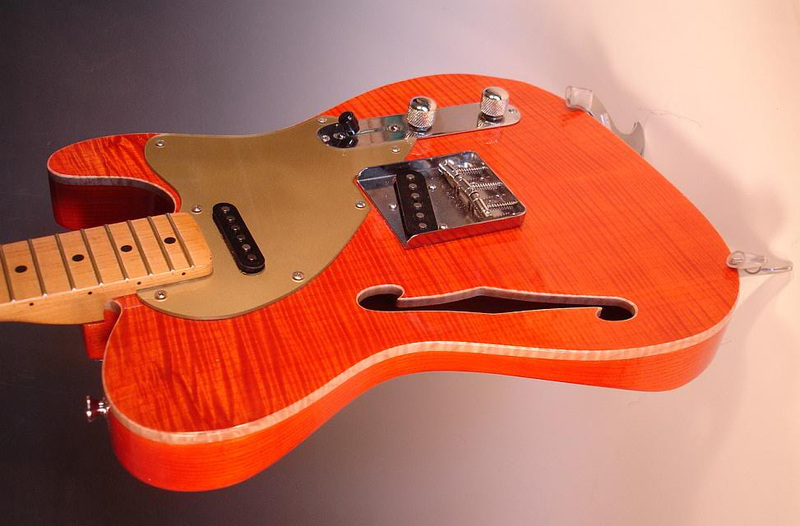 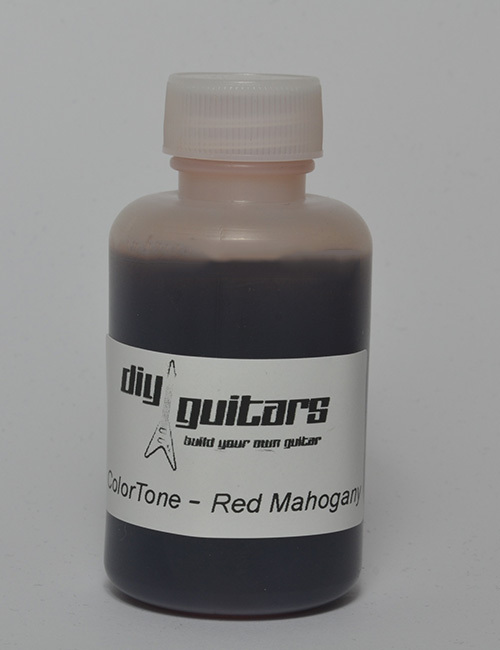 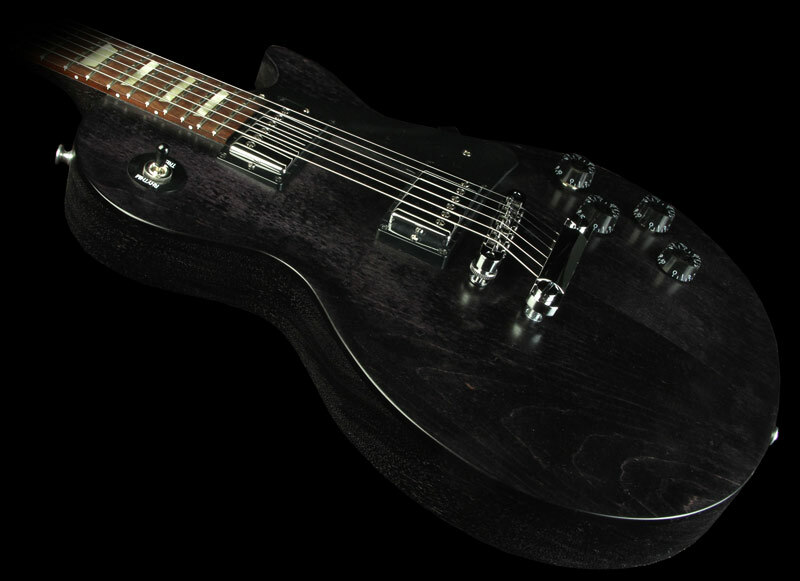 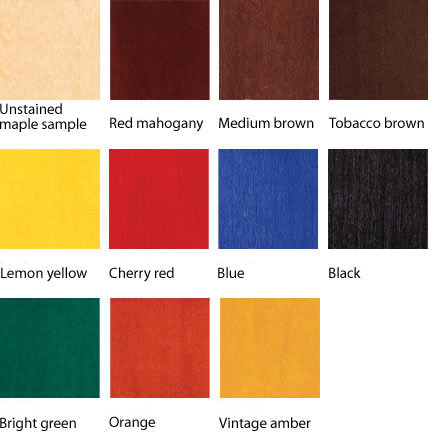 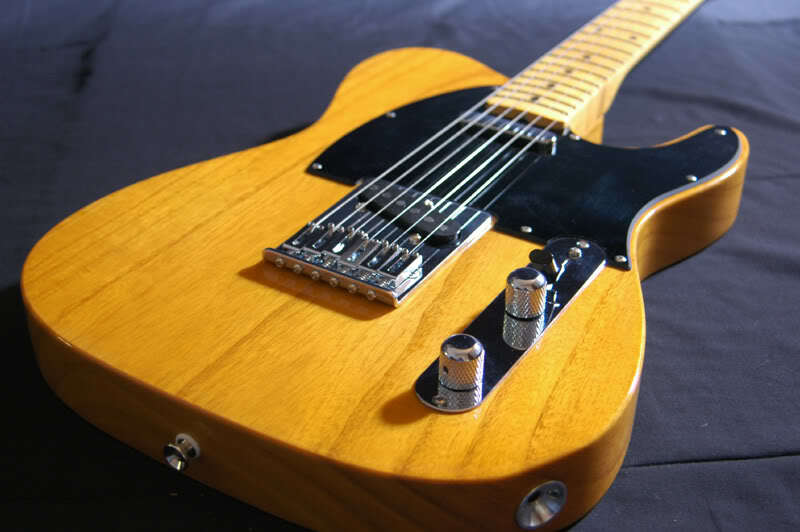 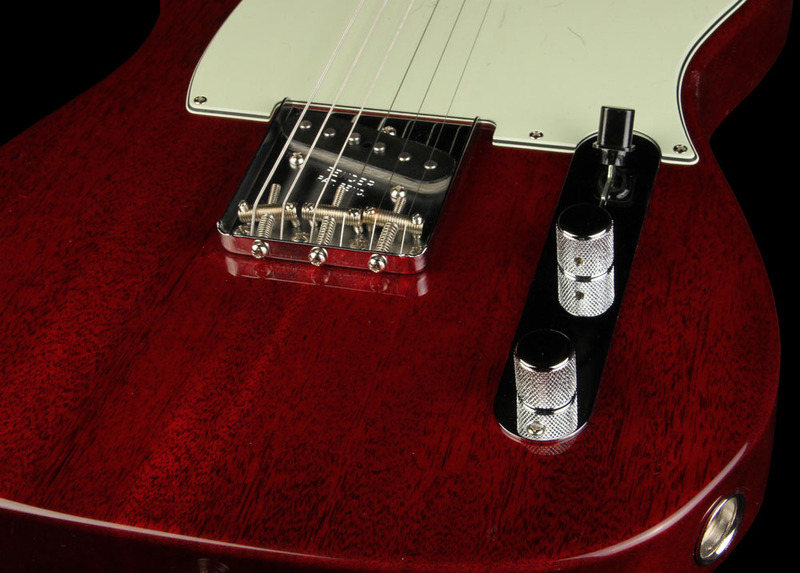 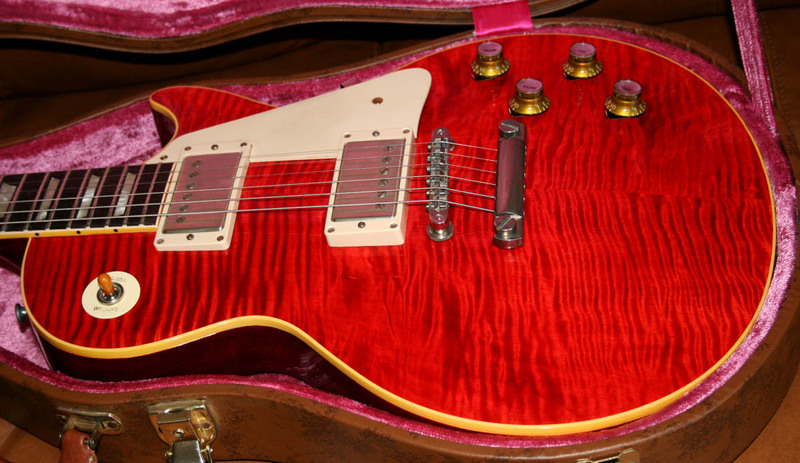 Get a spectacular finish on your guitars with a ColorTone stain by StewMac™. 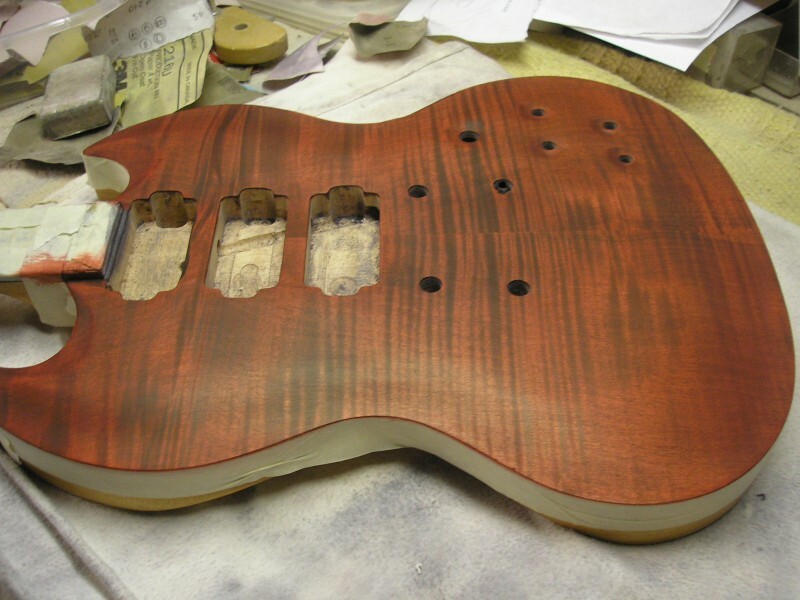 Each stain has already been diluted to the recommended ratio and is more than enough to complete one guitar. 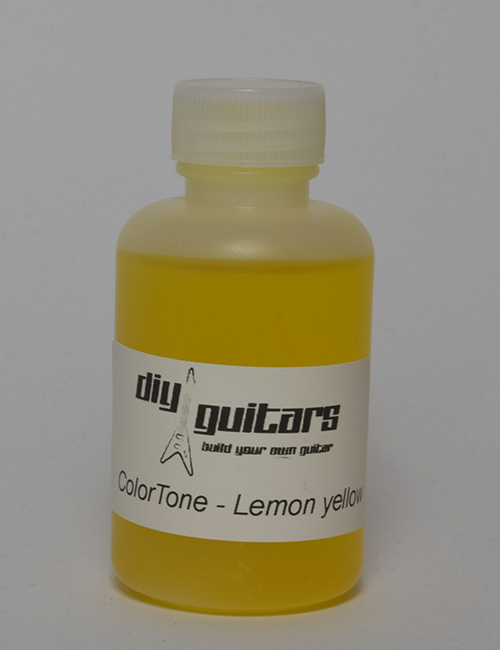 ColorTone colours are specifically designed for guitars, so if you're after classic sunburst ora vintage tint, you can't go past these great-value stains.